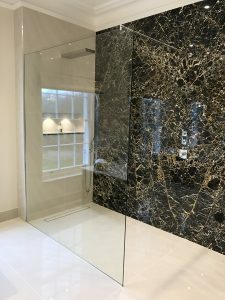 Our deluxe shower screens are not just the perfect practical necessity, but they are a great way to add a sense of style and sophistication into your washroom. 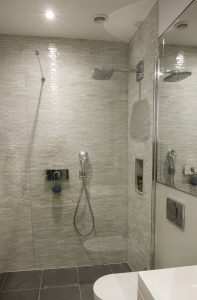 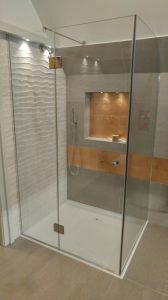 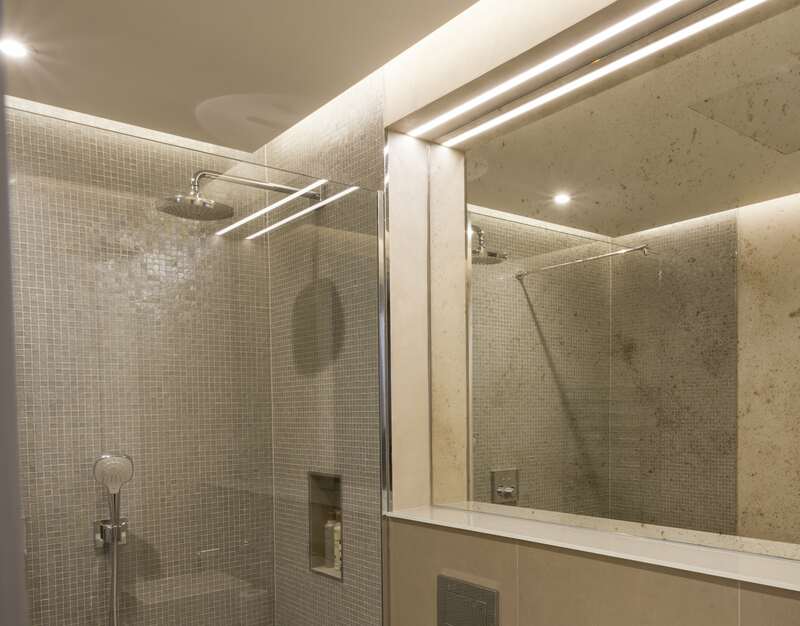 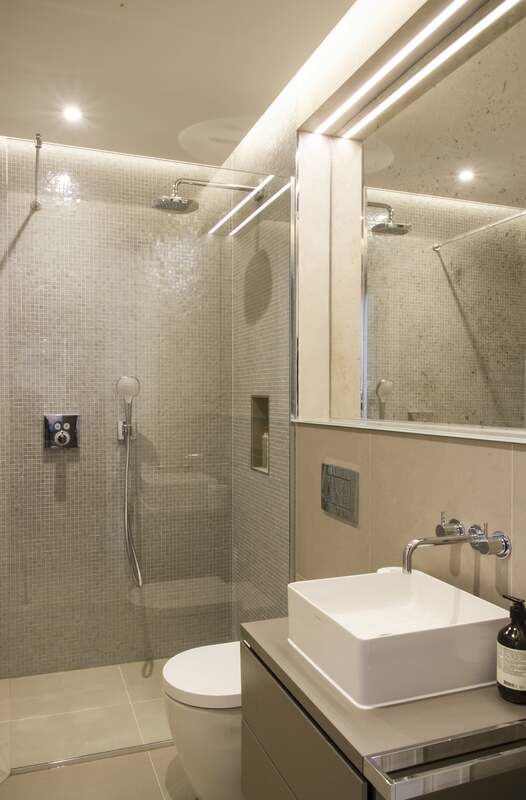 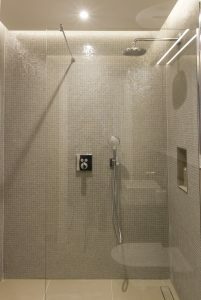 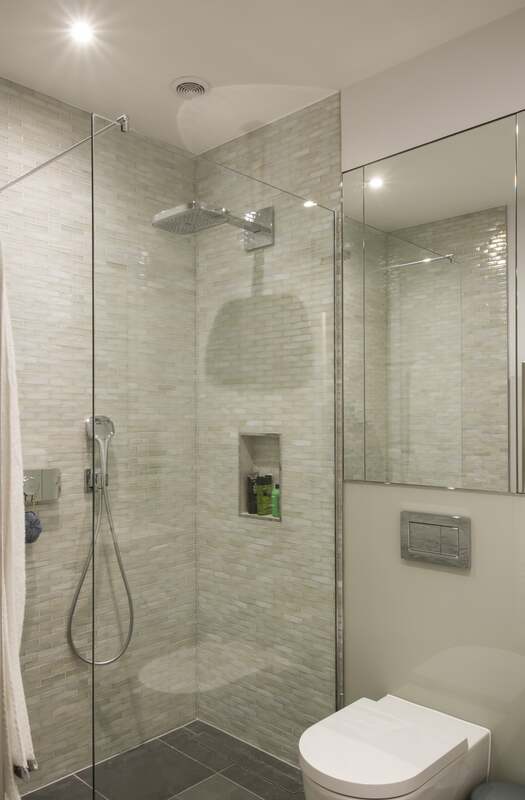 We can custom fit glass shower screens and shower glass enclosures to produce the perfect balance of functionality and design to match your taste. 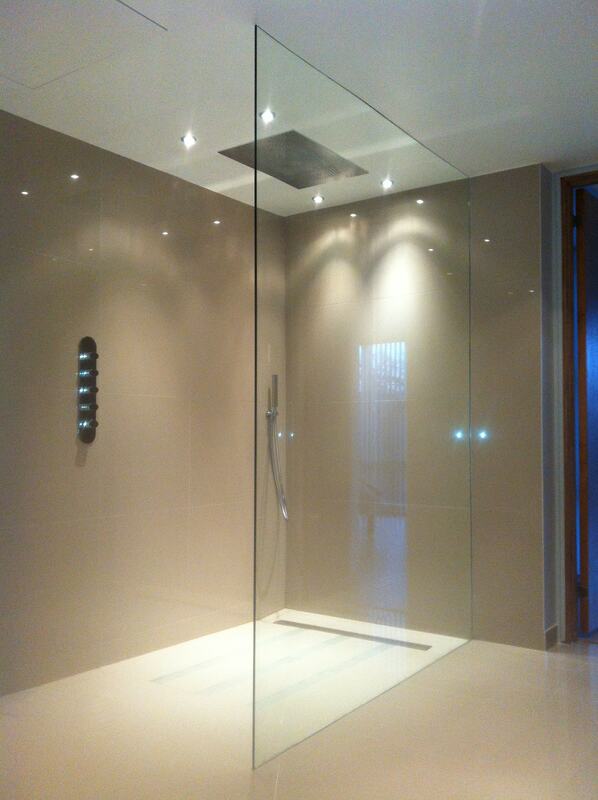 Customisable in glass options, including clear, obscure or digitally printed. 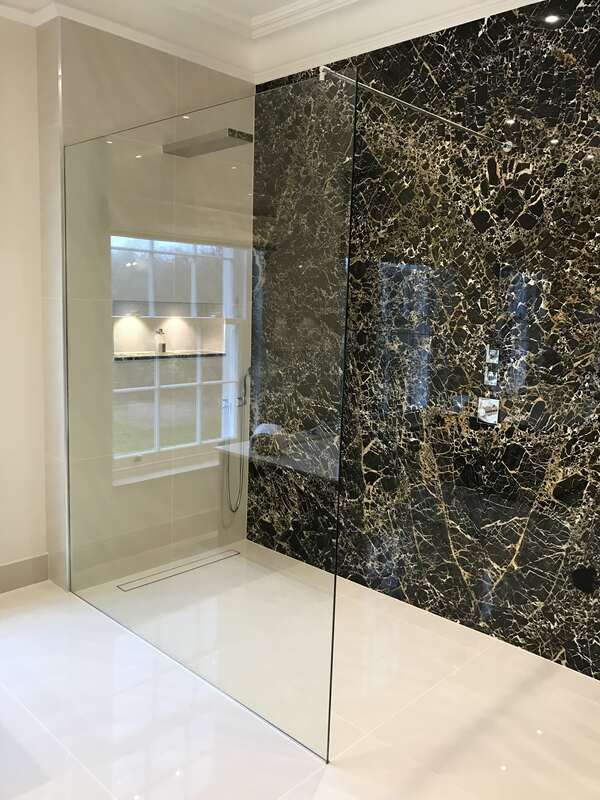 All of our screens are tailor-made and uniquely customised in order to suit the existing, internal structure and design of your bathroom. 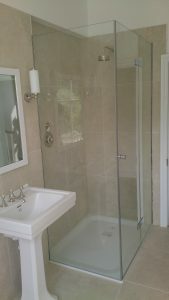 When first approached by clients, we ideally look to obtain all details regarding their desired final outcome. This usually includes their financial circumstance, condition of the washroom and their expected outlook of the finalised product. Once this information has been discussed, a member of our multi-skilled personnel will assess your property at a time that best suits you. 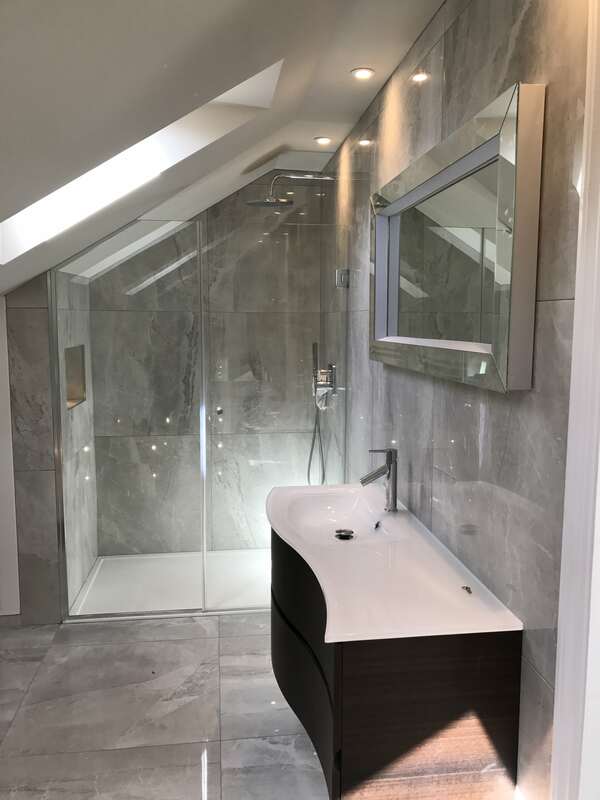 When carrying out the inspection of your room, we will measure the proximity and dimension of your premises, collecting all volume, height and width measurements. 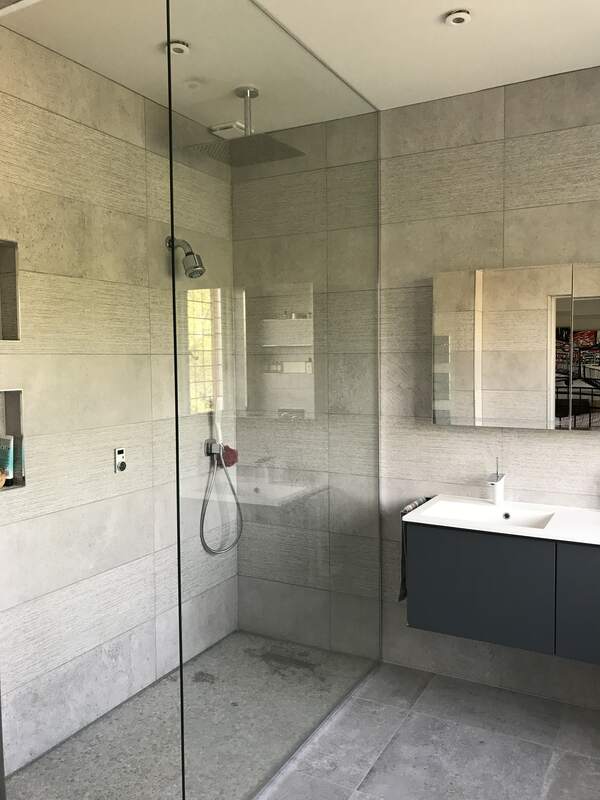 When conducting this work, our teams central aim is to inform customers, discussing every process and measurement that is being executed in full detail. 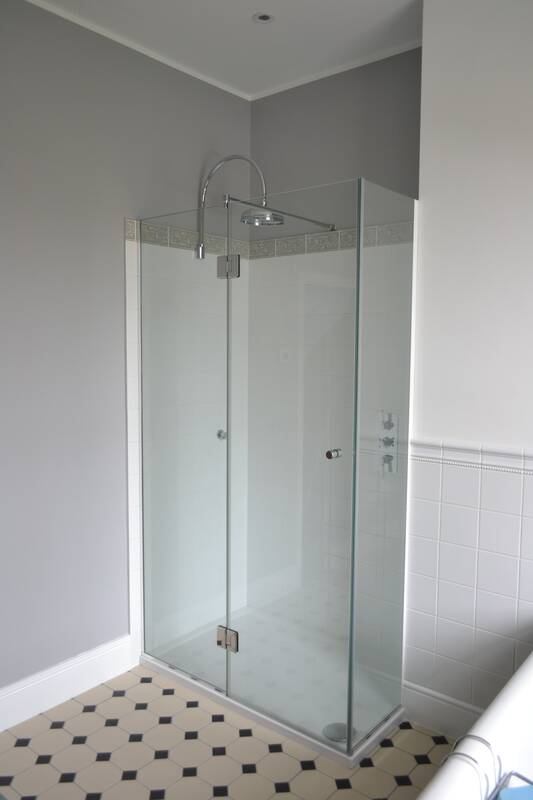 After this data has been stored by one of our team members, we will recommend the preparation for the installation of the glass product. 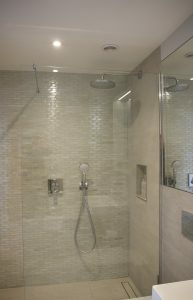 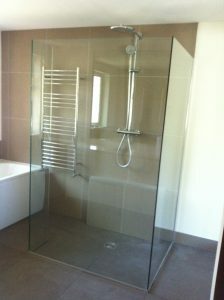 As specialist installers, we take great pride in fitting our shower screens with care and attention to detail. Robust and Strong: Manufactured with toughened glass, we are safety cautious and prioritise security for customers when supplying and fitting glass shower screens in London and Surrey. 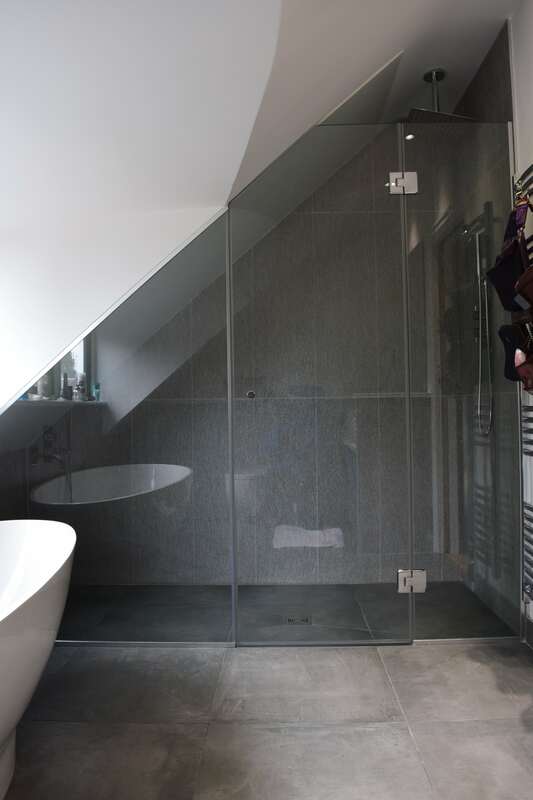 Their strengthening features ensure that possible damage is reduced, and the need for repair is unlikely. 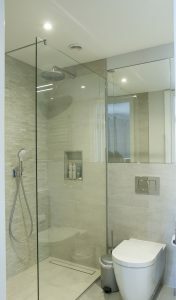 Simple Maintenance: Glass is renowned for being simple to clean and to maintain. 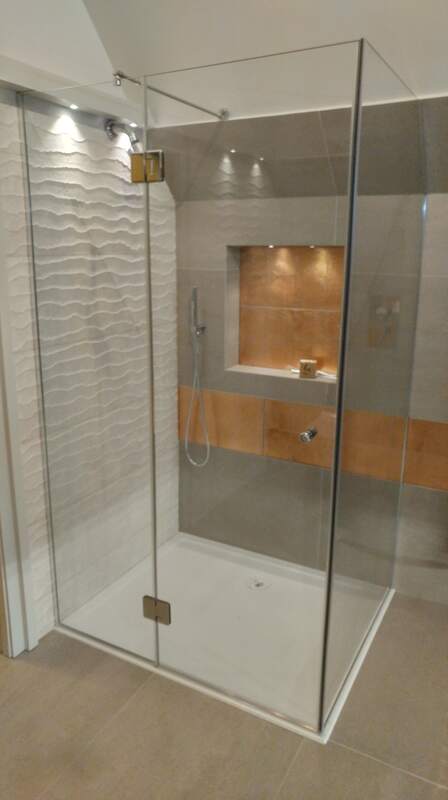 Its naturally smooth surface helps customers easily glide across the material, removing all stains and additional hard water deposits with ease. Functionality: Created to lessen the presence of damp, our glass shower screens are designed to capture any extra water production which may arise from the shower head or bath tap. 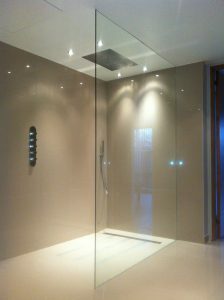 By having our solutions installed professionally, they directly protect any mould from developing on walls, ceilings, floors and tiles. 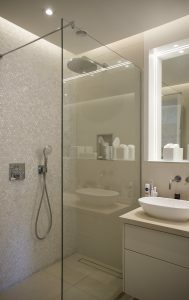 Stylish Fixtures: With an array of various shapes and sizes available for customers, you can accessorise your bathroom, transforming practicality with appearance. 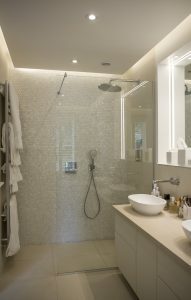 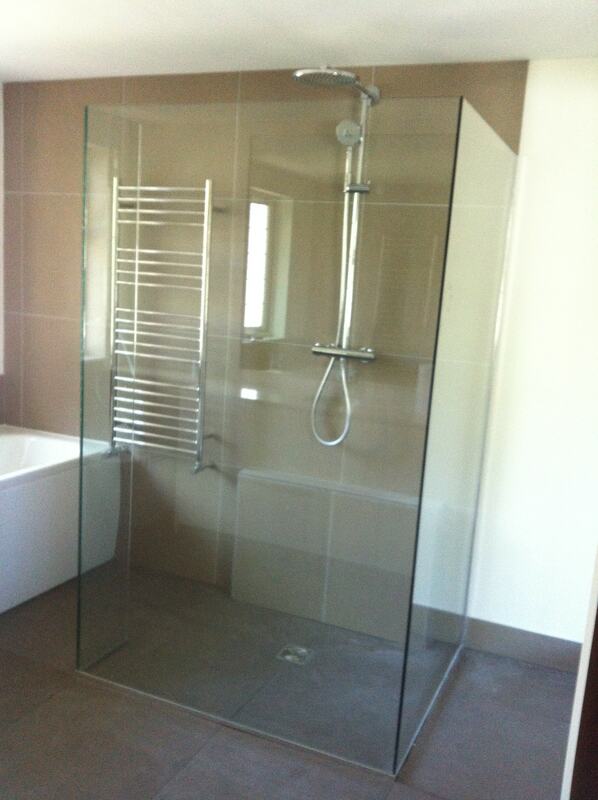 For a sleek finish, our glass shower screens in London and Surrey are the ideal solution. 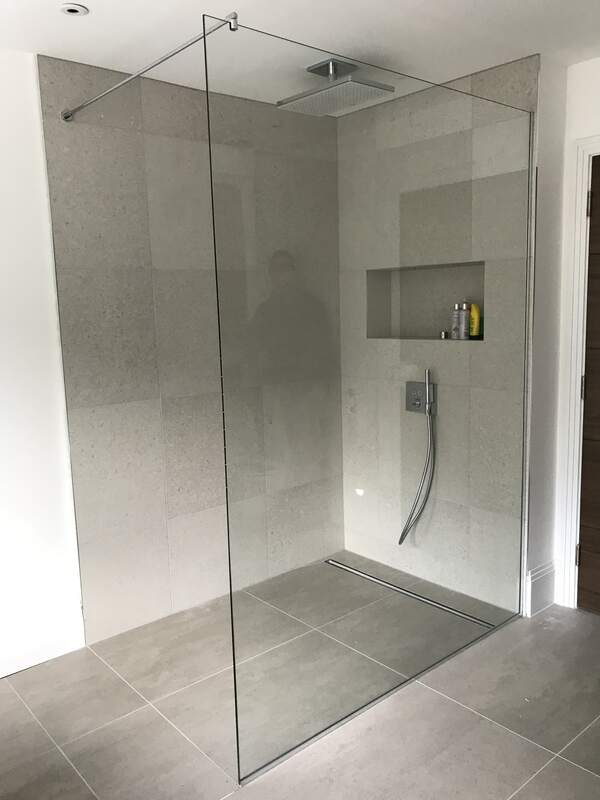 Not only do they control splashback and keep your bathroom in perfect condition, our shower screens also offer multi-purpose features which expertly enhance your décor. Adapting each of our services to meet the requirements of all customers, if you have a specific pattern or individual style in mind, we can organise this for you. Offering versatility to your wet room, the glass frames and partitions we install can be digitally printed, working towards your desired aesthetic, or if you’d prefer more of a muted look, we can adhere to these requirements. We are most customers preferred choice when seeking assistance for home renovations, particularly for bathrooms and shower areas. 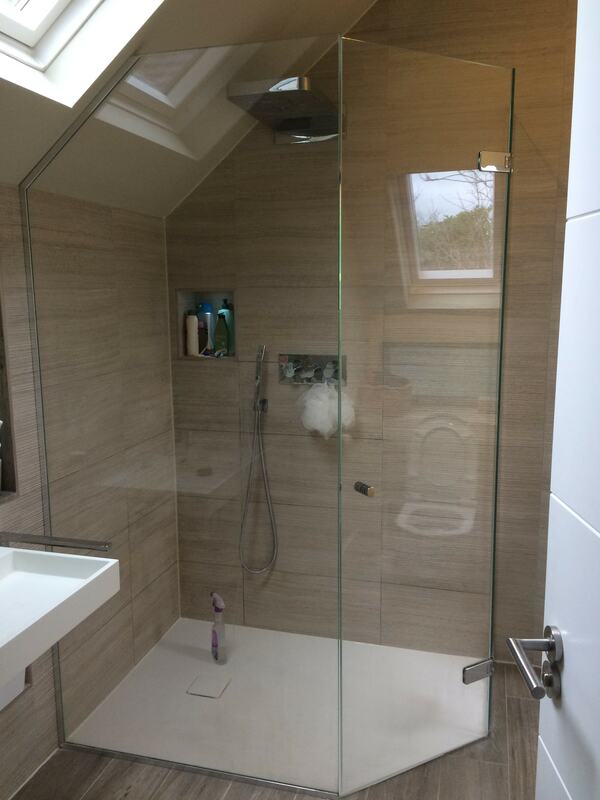 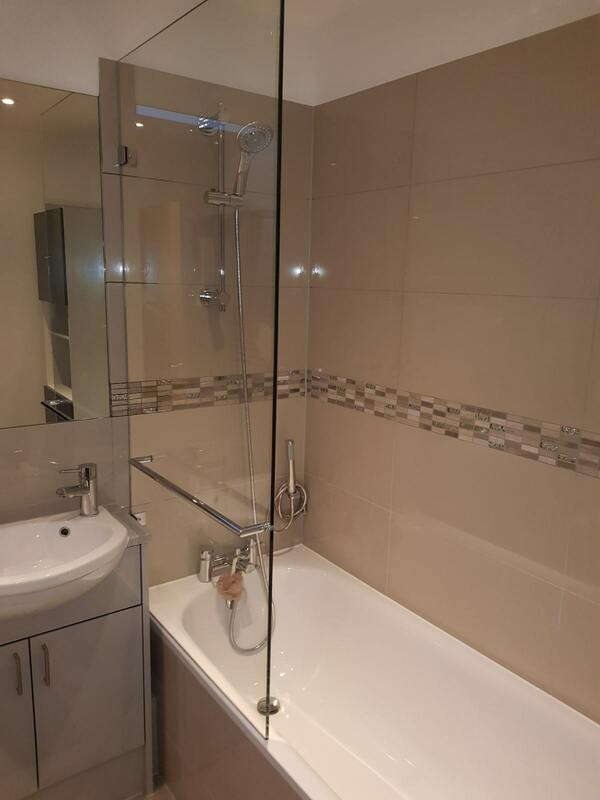 Whether it’s commercial or residential, our team are able to install glass shower screens to any property. 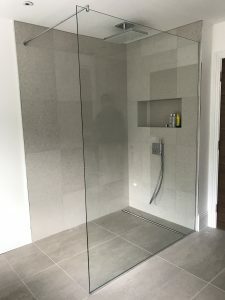 Individually fitted with complete precision and excellence, our experts aim to provide a thorough service which allows customers to gain full control over the installation of their glass shower enclosure. Would you like to find out more about the services we offer at Surbiton Glass? Submit your details into our contact form today and we will get back to you ASAP. 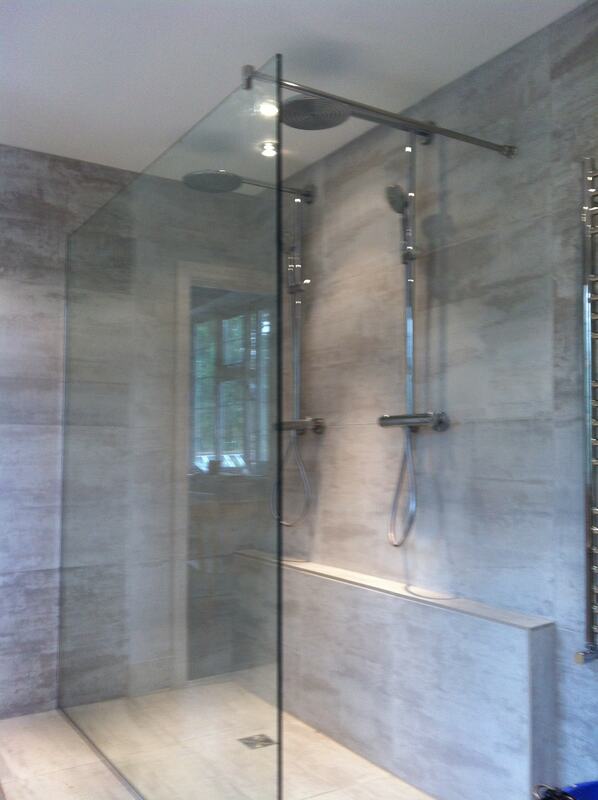 Alternatively, please call us on 0208 399 4850 to discuss your requirements directly.